Before we begin your deck project, JFR Contracting will work with you to design a deck that will be attractive, functional, and compliment your current home design. We walk you through every step of the design and construction process in order to create an outdoor living space that not only suits your needs but is customized to your wants. 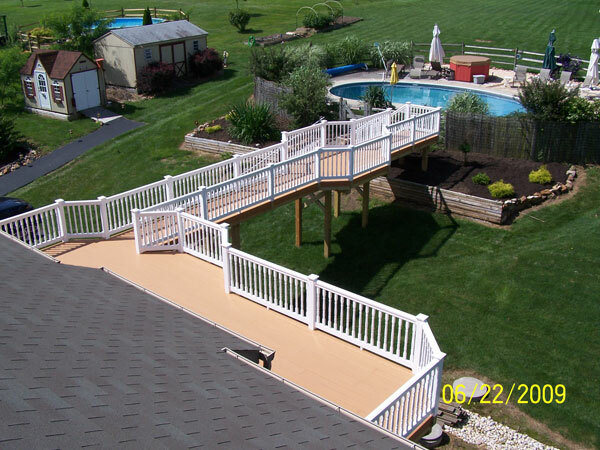 Our design process ensures that your deck will be built with no detail overlooked. You can be assured that your project will be completed above and beyond your expectation.